Description: Lot of two boxes of Winchester 380 cal train and defend ammo. 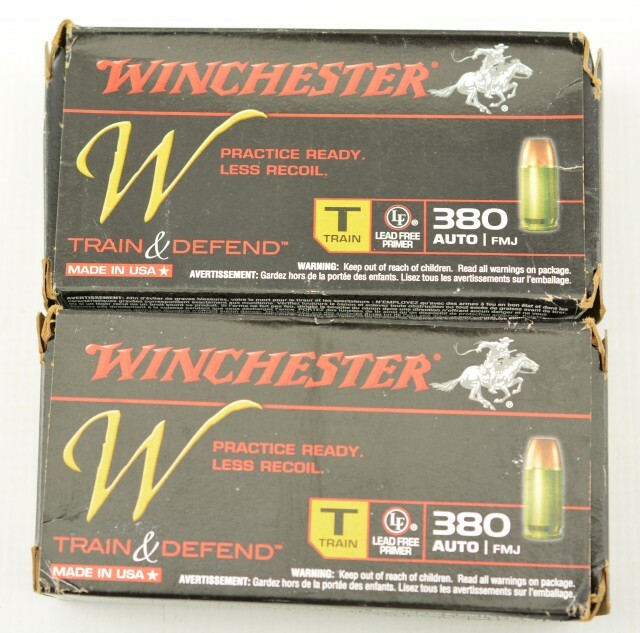 Introduced by Winchester in 2014. 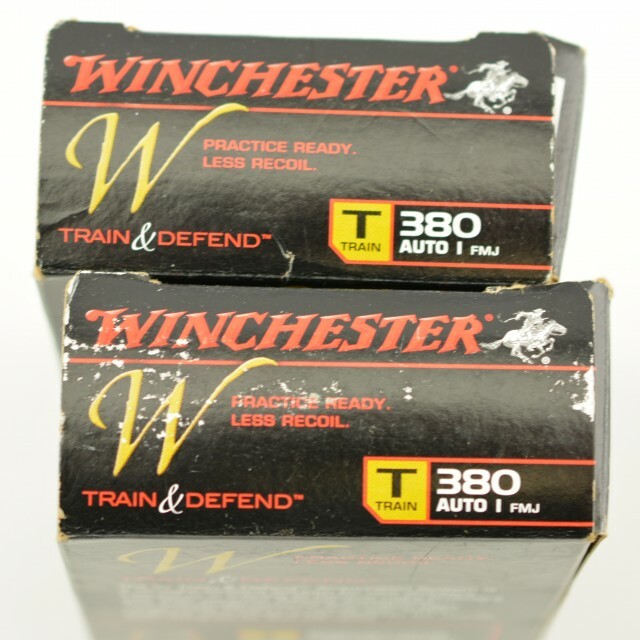 This ammo is designed for less recoil and was developed for the benefit of the new or novice shooter.-Excellent cartridges info on these is on the net. 2 Box lot. 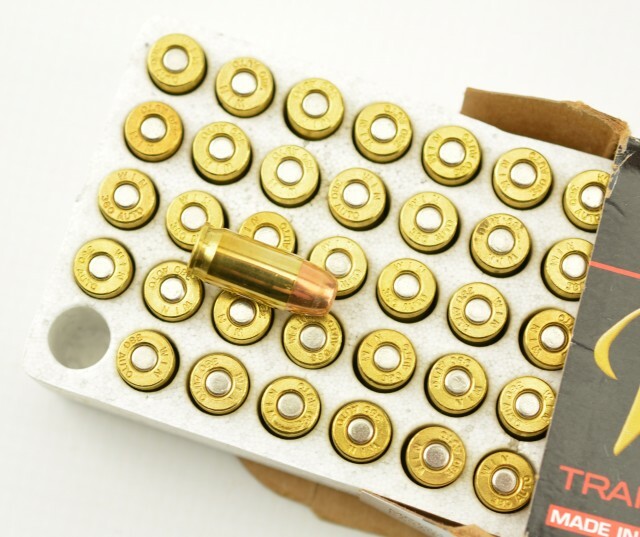 100 rounds.